An exciting project in React Native for one of Belgium’s finest soccer teams turned into a great opportunity to fix some React Navigation performance issues. Let us show you how we did it. Recently, we launched the first version of the app we are building for RSCA, one of Belgium’s leading soccer teams. The app - dubbed “RSCA Fan Engagement Platform” - lets fans consume exclusive content, engage in a live feed of a match, take pictures with custom filters and much more. We set out to build the app in React Native for both Android and iOS. In this blog post we’d like to focus on the navigation in the RSCA-app, which gave us a headache at times. 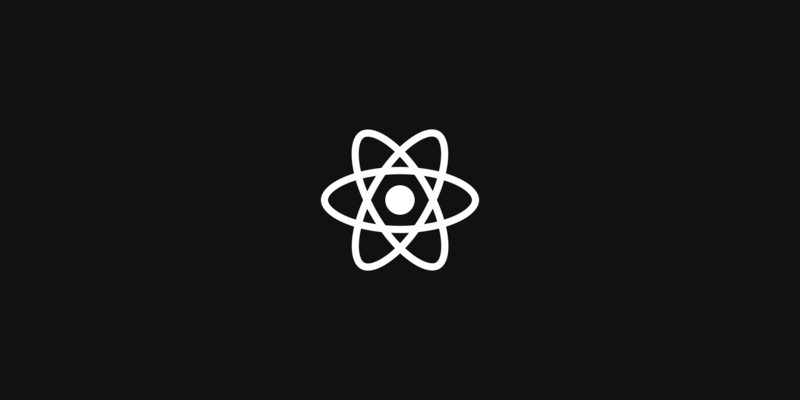 React Native has long been on our radar. We’ve used it in some of our products and found it had great potential. But we’d been holding back from adopting it in big projects, because we felt this young technology first needed to prove itself at scale. But then, in the past year, a lot of things changed in the React Native realm. React Native and a lot of third-party libraries have become more stable, and new libraries are being created every day. The perfect moment to get our first major project in React Native on the road. Now let’s cut to the chase… navigation! For the RSCA-app, we decided to use the React Navigation library. We won’t go into details as to why we chose this library from the herd of navigation solutions – here’s a great post written on this topic! We started by running a few tests with React Navigation: adding the navigation state to Redux, pushing new screens onto a stack, handling deeplinks, … It all worked without a hitch! So, we cleaned up the tests and added the rest of the screens. Of course, we only want perfect, buttery smooth animations! So how did we work with these shortcomings? With this fix, the animation doesn’t jank anymore – wonderful! Unfortunately, fixing this issue causes deeplinks to break – not so wonderful. When handling a deeplink, the screen will be displayed without an animation, so there will be no animations to handle and the runAfterInteractions callback is never called when the component mounts. Fortunately, this can be easily fixed. The next step is to reduce the duration of the initial off-screen render. We can do this by leveraging the same callback InteractionManager provides. On the initial render, we try to show as little data as possible to make sure the swipe-in animation starts right away. We start by loading the navigation bar and activity indicator. When the animation-end callback on InteractionManager is triggered, we update the view to show cached data and dispatch a start fetching action to the store. So now, when we tap a button the animation will start immediately – without delays! With all that done, there’s one more issue to fix: we can still push the same route by quickly tapping a button multiple times. Luckily for us, the React Native community has already found a solution for this. By adding a so called debouncer to our Redux Middleware, we can cancel actions with the same route, if they are triggered multiple times within a specified timeframe. By introducing these optimisations we notably improved the navigation’s animations. Of course, you don’t have to add these optimisations to every screen in your app. What we did was go through the app, pinpoint inefficiencies and optimize the screens that really needed it.